Esma Platnumz and Hamisa Mobetto’s story is that of two good friends who no longer see eye to eye. 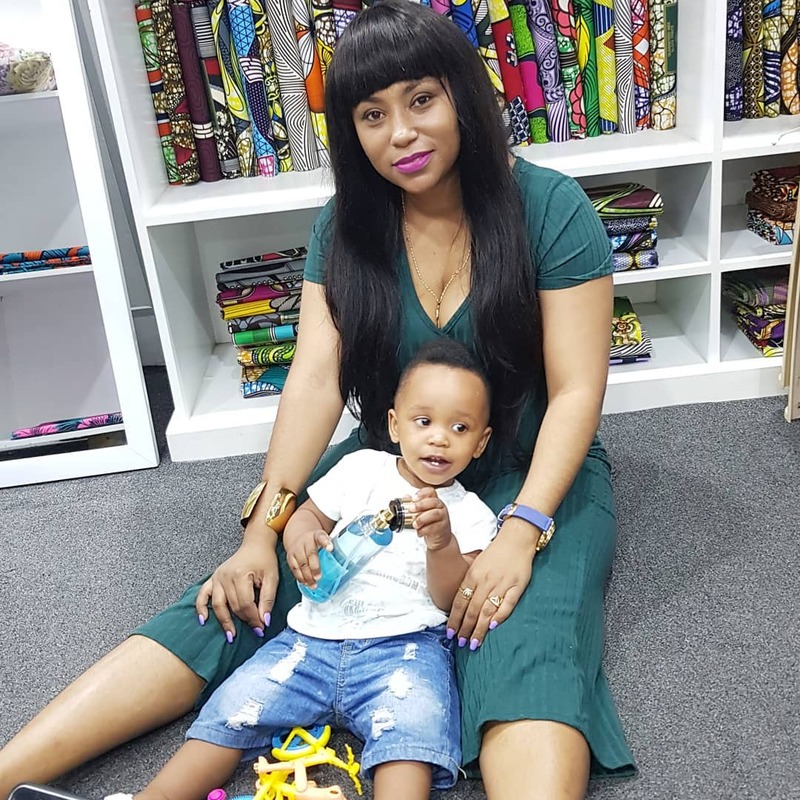 For about a year now the two former friends ended their friendship after Hamisa got pregnant for singer Diamond Platnumz. According to Esma, Mobetto needs to get a voice coach to sharpen her singing skills. This is because apparently she fails to understand the message being passed on in the new song. Esma went on to add that if she got a chance to just record one song…that would be the end of Hamisa Mobetto’s career. 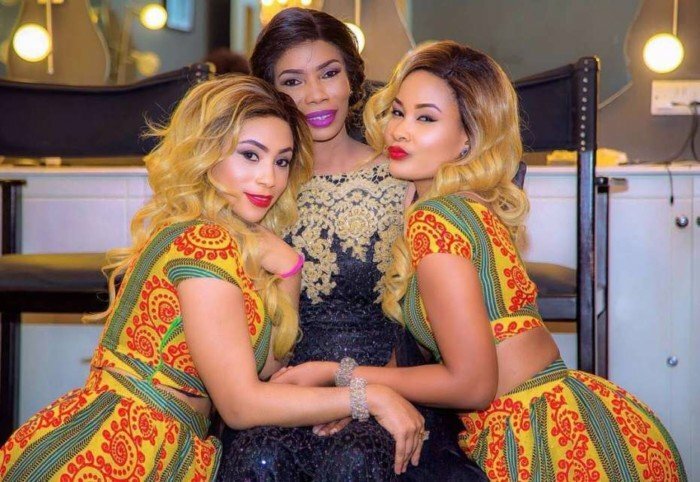 It is however not surprising since Diamond’s sister and her mum have always been out to humiliate the young lady who is said to have ruined Diamond and Zari’s relationship. Watch the interview below.